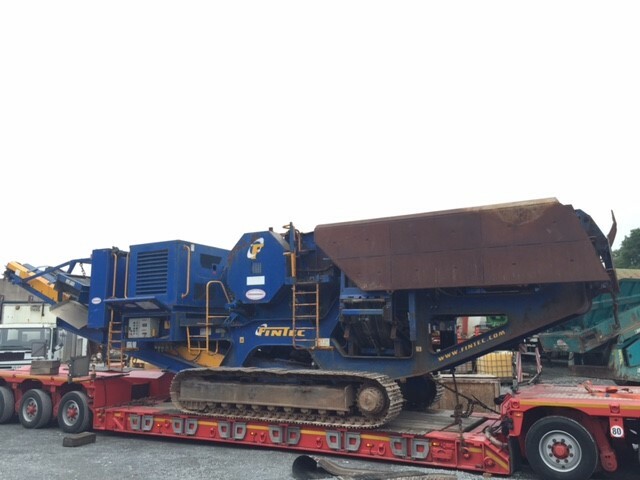 Fintec 1107 sent to Finland. 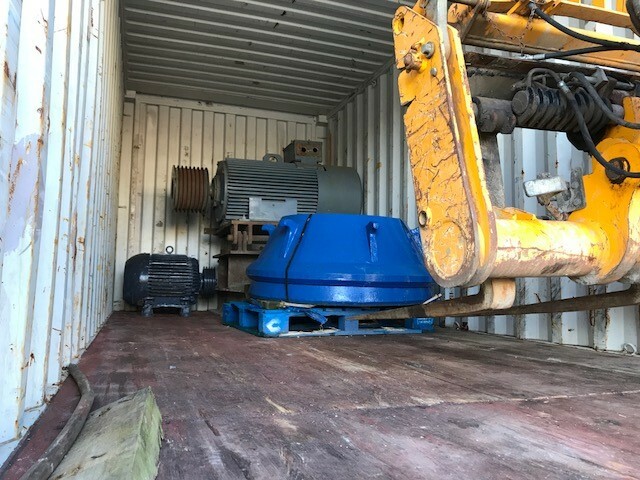 Extec C12 Shipped to Jacksonville. 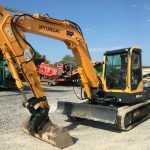 Hyundai 80CR-9 Sold to locally. 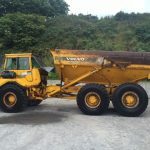 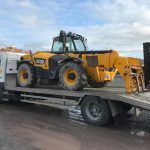 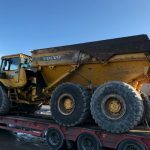 Volvo A25C sold to Kosovo. 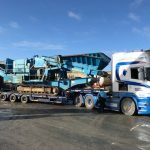 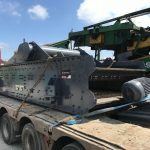 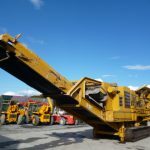 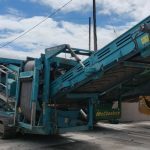 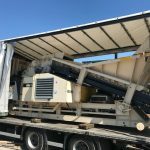 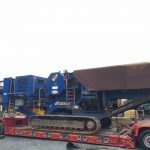 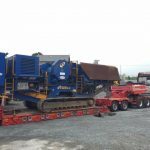 Parker RT1165 Jaw Crusher, Powerscreen Warrior 1400 & Powerscreen Powertrack all sold to Irish customer based in Madrid Spain. 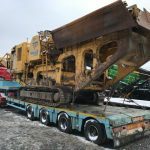 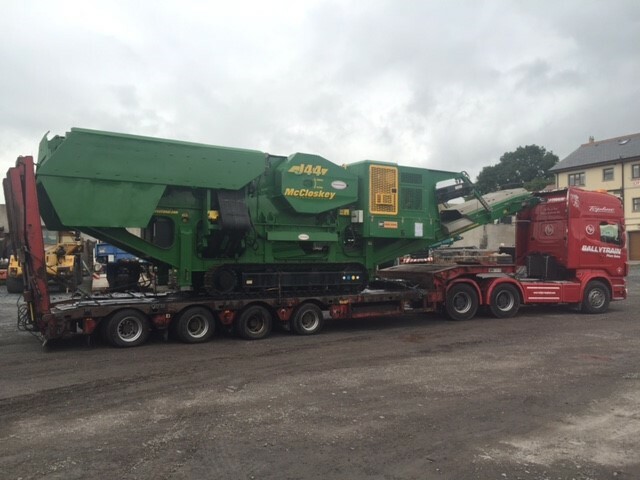 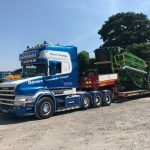 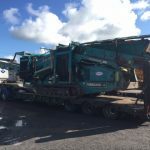 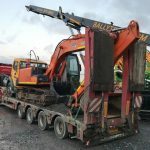 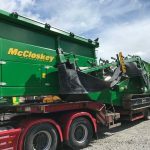 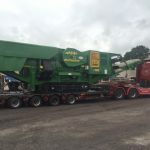 McCloskey S190 sold to Norway, This Green Beast was shipped from Ireland to Norway. 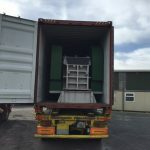 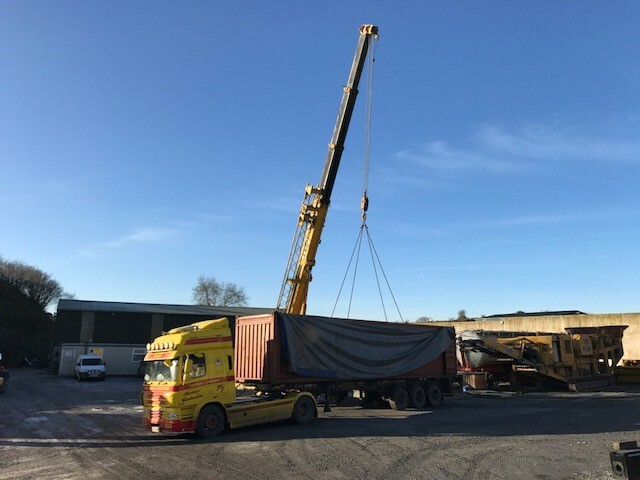 40ft container loaded up and shipped to Philippines, This customer purchased a Kue Ken Crusher & Hewitt Robins Screenbox. 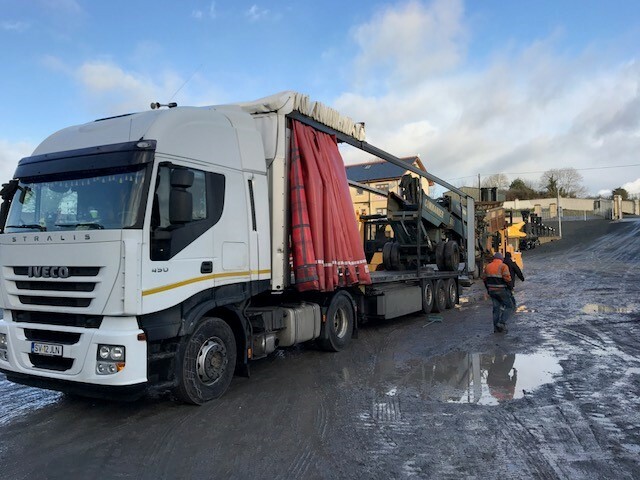 Rubble Master RM60 Skid Crusher loaded up for delivery from our yard to Lithuania. 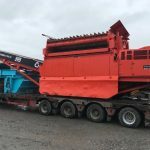 Hewitt Robins Two Deck Screenbox sold to Liverpool! 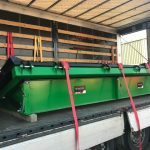 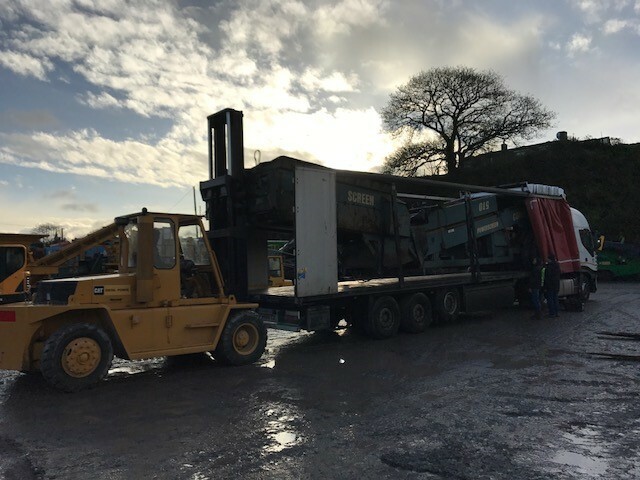 Static Transfer Conveyor sold to customer in Derry. 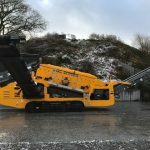 Click on the pointers on the map above to view the machines we have sold and where they have been shipped to around the world. 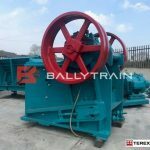 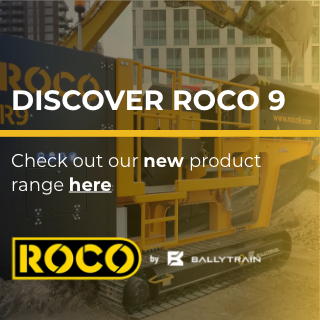 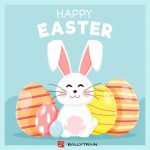 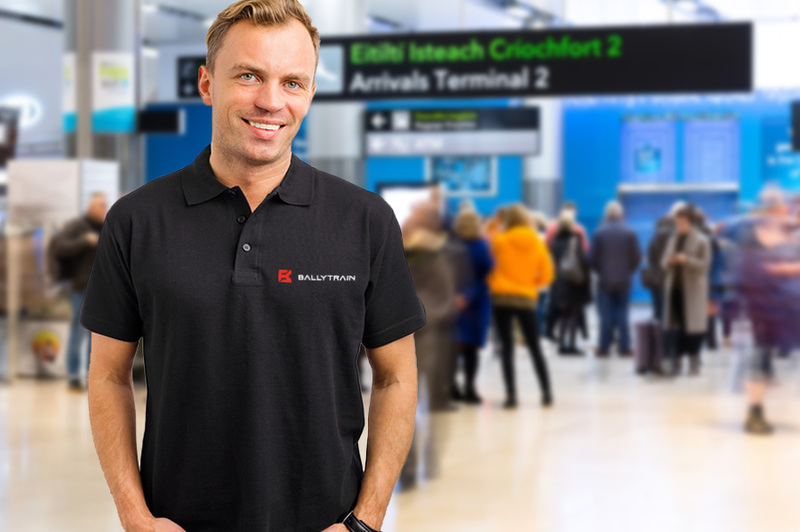 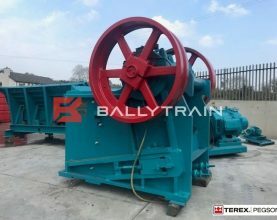 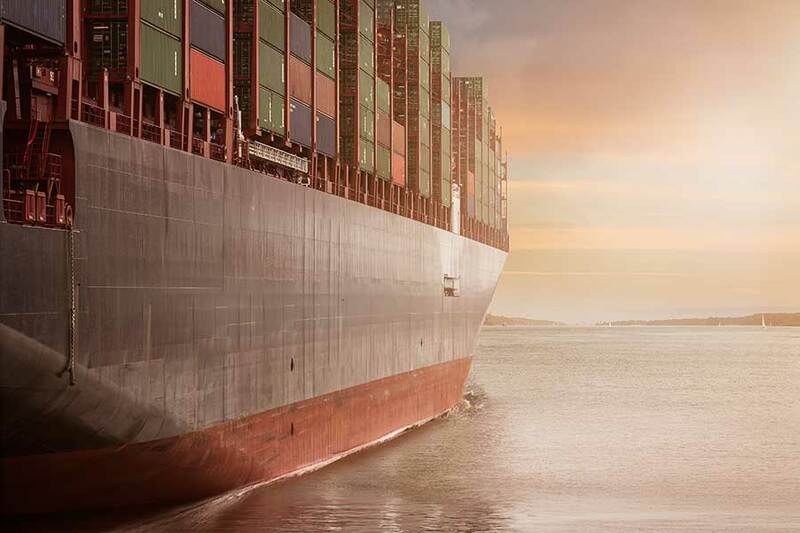 Ballytrain continue everyday to ship machines worldwide, in Fact we have shipped to over 90 countries and islands worldwide and still counting! 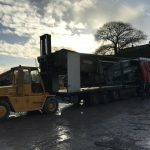 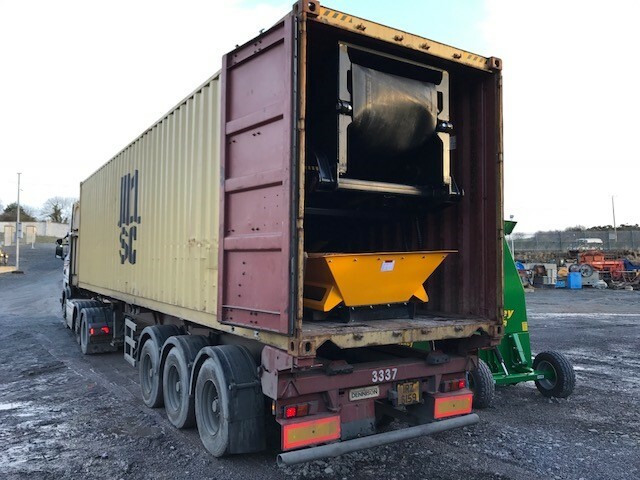 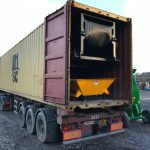 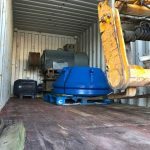 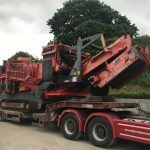 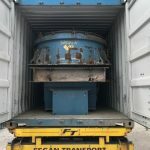 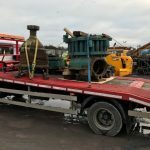 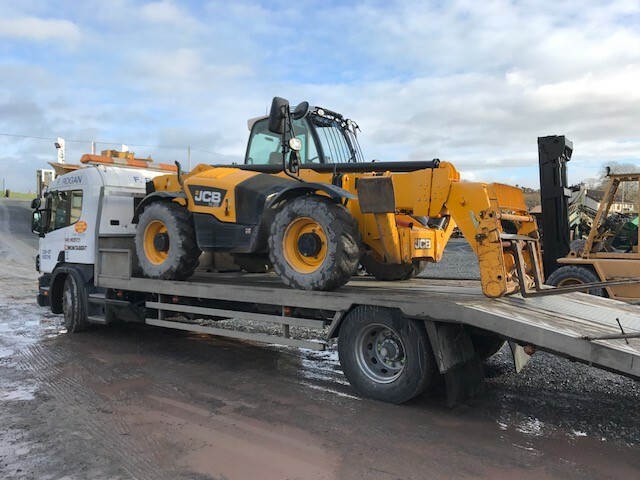 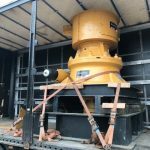 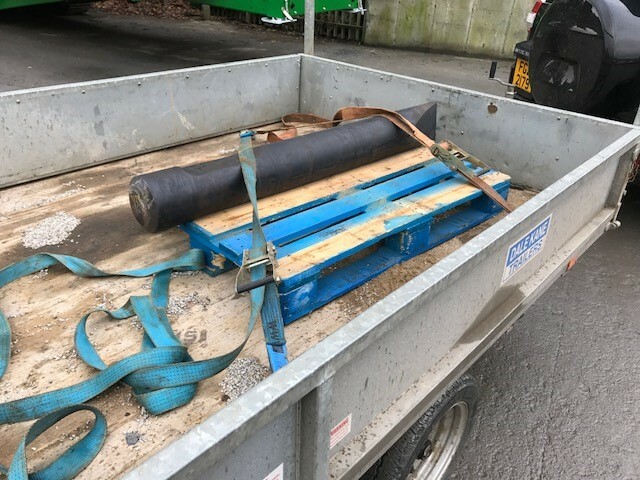 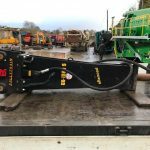 From anything as small as a Bolt or as big as a 120 tonne crusher we have Shipped it, nothing is impossible and with our excellent choice of trusted Shipping agents we work with daily we are happy to quote any machine we have for sale on our website to your nearest port or to your door if possible. 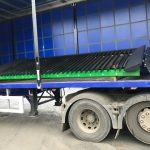 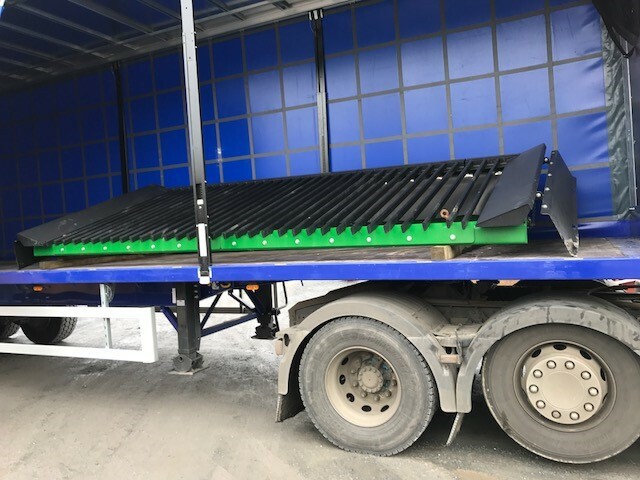 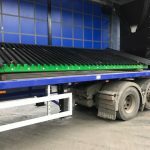 We have purpose built loading ramps on site for all containers, curtainsiders and low loaders at various load heights. 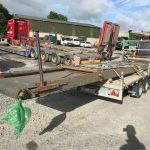 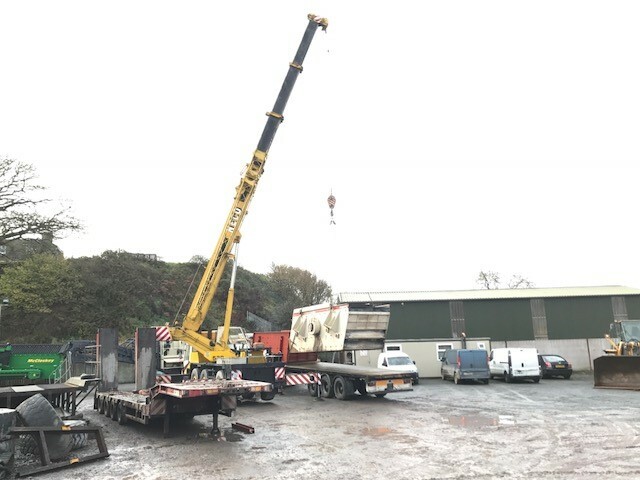 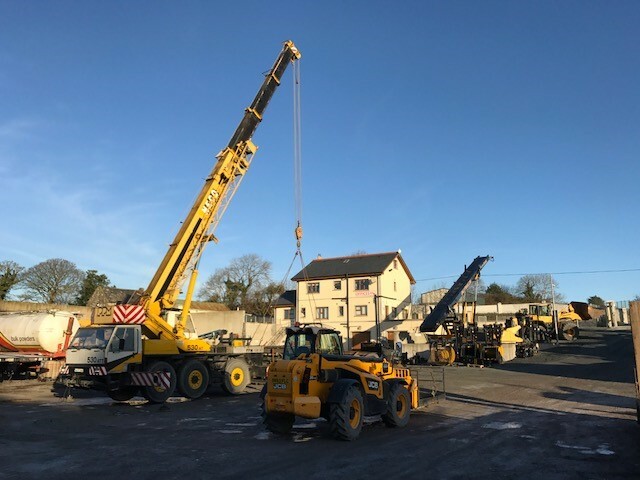 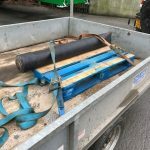 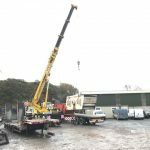 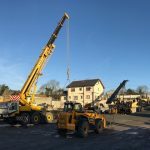 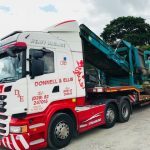 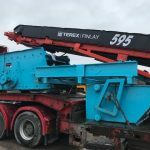 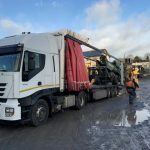 We also have our own cranes and large forklifts on site at all times for the ease of loading any equipment large or small, saving you the customer the hassle and cost of organising any lifting services, we will do it for you free of charge and with care. 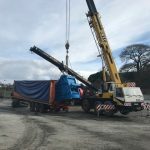 For any oversize machines we are happy to give you a cost on dismantling and loading to containers if required for cheaper rates of shipping and more accessibility to smaller ports if RORO is not an option. 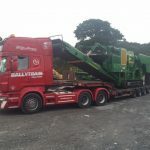 Ballytrain Plant also Specialise in supplying new Crushing and Screening spare parts, being based in the home of crushing and screening manufacturing in Northern Ireland we have great contacts and access to most manufactures and OEM parts, Contact us for any crushing and screening parts request you may have and we will give you a price delivered to your door. 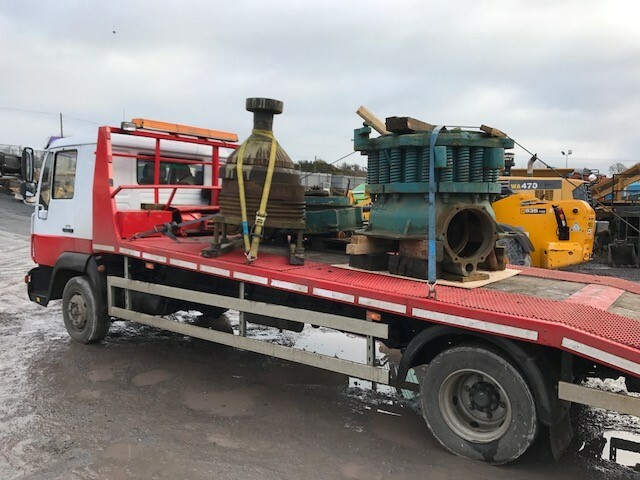 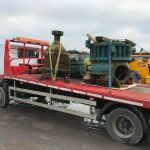 Contact us today if you are interested in any of our advertised machines and we will try our best to make a deal with you.